Our management team is committed to providing a world class service to our customer and our service delivery teams. The Focused Security Services Management team has extensive industry knowledge, operational expertise and a passion for high standards. These crucial business components are underpinned by our ownership of day to day commitments to our customers and staff. Providing our security officers with a management team that is contactable, visible and hands on ensures continuity of personnel and service for our customers. We want to be recognised as an employer of choice within the UK Security Guarding Industry. All our Managers are fully site trained. Weekly visits to each assignment is the norm. Efficient and professional back office function. We have never had a pay query – committed to get it right first and every time. Our Management team has previous careers in the British Army and Royal Air Force. Commercial experience working for high profile organisations in London. Expertise at every level from security officer to Directorships with regional, national and international security companies. In a serious and sometimes frustrating industry its nice to know that we are human. We have a work hard, clients and staff first ethos to ensure we get the job done. Outside of work we have our own passions and hobbies but above all we are a friendly bunch of people motivated by working in a great team with fantastic clients. We think security is easy, people make it difficult, so that’s why we recruit the best talent from within our own business and professional network. 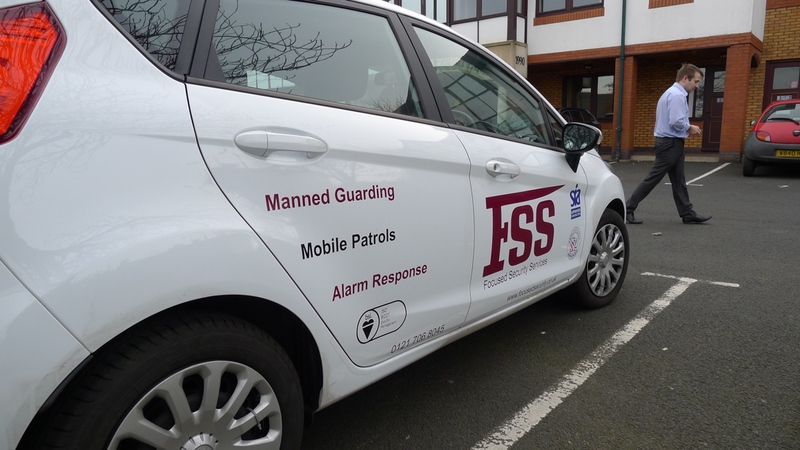 We are very different form other security companies, so we have to recruit Managers and Support Officers that share and continually demonstrate the same passion and drive for high standards as the owners of Focused security Services. From a security officers view point a career with Focused Security Services really does lead to progression, personal development and success. As a user of contract security services you may at some point have received extremely poor levels of service. Consequently you may have changed supplier many times only to find the same things go wrong with the contract and you end up having to manage it yourself. The rationale for for ming Focused security services was due to becoming extremely frustrated working for other security companies who over promise on service delivery and then fail on the basics. To Focused Security Services the basics are a given, attention to detail is paramount and the respect for our security officers is such that we view them assets and not a payroll number. We seek long term partnerships built on mutual trust, transparency of contract performance and effective communication. In the security industry the phrase “Its not rocket science” is common place. Why then does it go wrong so often? We think it’s simply due to that fact that security companies are not Focused, profit comes before service, complacency causes mistakes and management become over worked and spend less time with their staff and customers causing communication to fade into just emails. At Focused Security Services it all starts with the initial meeting and that is why you the very first person you meet from our company is a Director. We will listen to you and gain a full understanding of your requirements and go on to deliver exactly the service you require and more. Crucially if we cannot support your requirement we will tell you. We are not targeted to build turnover, we are focused on retaining our customers and staff year after year simply by delivering what we promised. Focused Security Services Ltd was formed to provide high quality security services. The company owner and Managing Director David Foster has extensive expertise within the security industry gained from working at senior level with national and international organisations. David has significant operational expertise with well known brands in London such as Trident Safeguards. Like what you see? please get in touch with us!